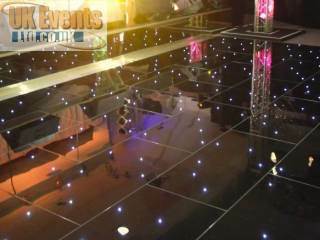 Taking dance floors to another level with the first ever Pixel dance floor. 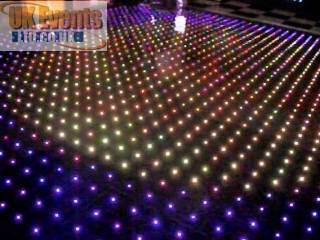 The Illumilok RGB Pixel LED dance floor can be made to almost any size up to 24ft x 24ft. 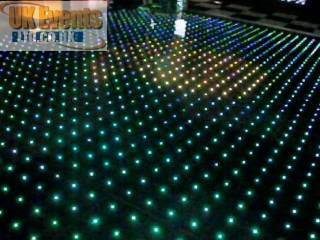 (7m) The floor (currently available in black) has 32768 variations of colour with uniformed LEDs which can project images and videos Via the computer control system. 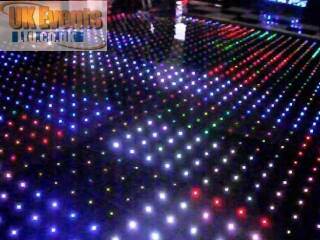 The RGB Dance Floor sits 28mm from the ground and is completed with a sloped aluminium edging for safe passage. 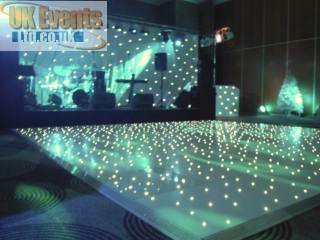 The dance floor can be programmed to show text, images and video to really wow your guests. We have 3 controller options. 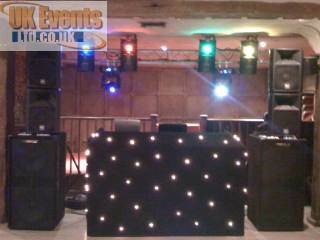 We can supply a lighting engineer who will have full live control of the floor to meet your requirements. 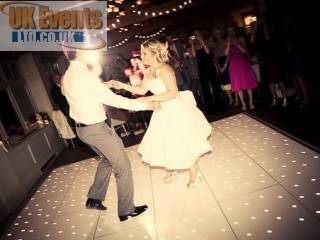 Videos and images can be switch between seamlessly. 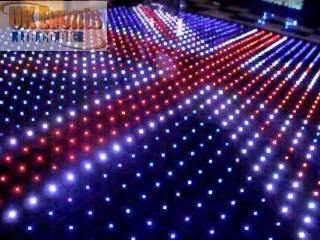 £3.25 per square ft plus £250 operator fee. We can colour match any logo or image to meet your requirements. 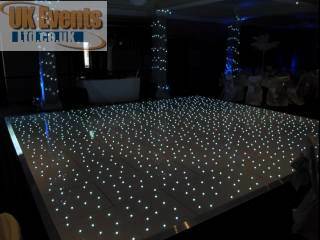 The RGB Pixel video/image dance floor is a great all rounder and great value for money. 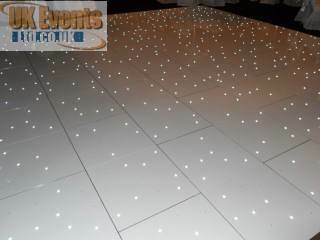 Turn the floor into a Night fever 70's floor. 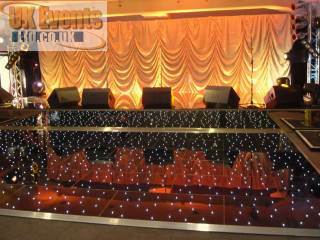 All of our dance floors are manufactured in the UK and are fully compliant with UK and EU regulations. 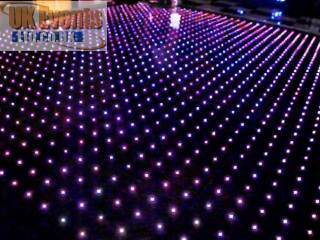 Why not ask about our all-pink starlit dance floor? 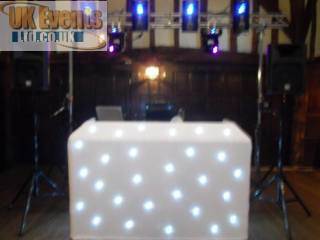 It's the World's first and only available to hire from UK Events.